eLeader Mobile Visit is supported by eLeader Sp. z o.o. 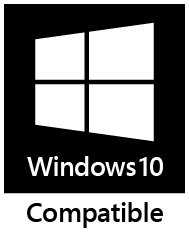 on the following editions of Windows 10 – Windows 10 Pro, Windows 10 Education, and Windows 10 Enterprise. eLeader Mobile Visit is supported on the in-market supported servicing branches of Windows 10 including – Current Branch and Current Branch for Business.